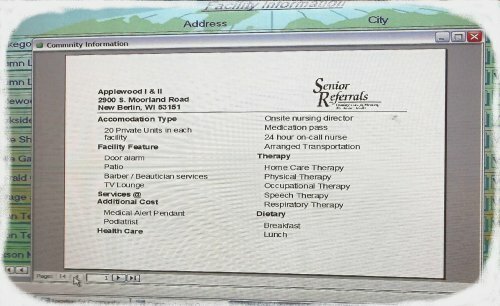 Senior Referrals is a unique, ultra fast, state-of-the-art service where you can immediately identify, view, compare (including cost & availability) and select the communities most consistent with your needs and desires. provide all of your needs & desires, but also the most cost efficient. and quickly and easily select your best options. Three, We will then arrange for a personal visit to these communities, the same day if necessary, to make the final selection. No limited searches, no calling around for information, no driving around to view communities and you personally select the communities you feel best serve your needs. 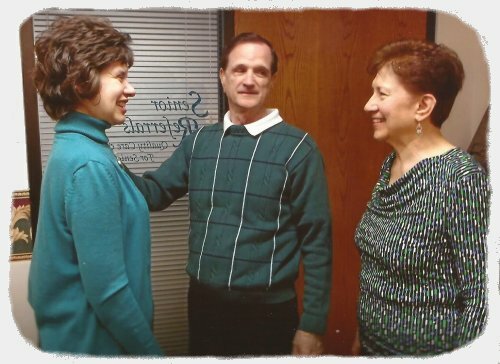 A unique, state-of-the-art service provided cost free to senior adults on behalf of Wisonsin's largest network for senior care and housing. 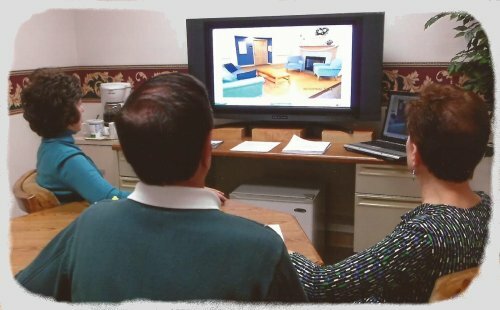 To use this service call 414-325-3400.